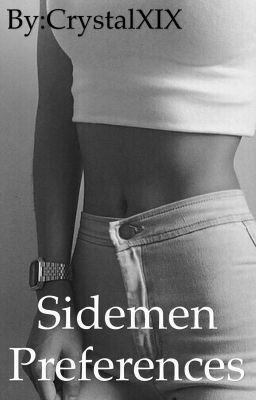 A load of different sidemen preferences. None of these are true but this is just what I think would happen. Enjoy.